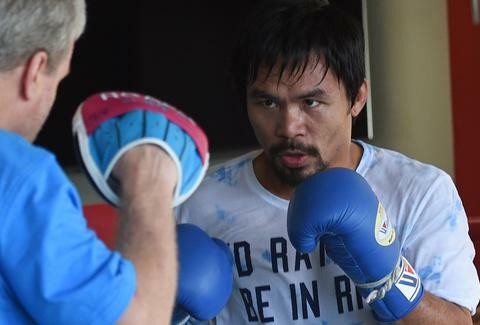 With the disappointing "Fight of the Century" behind him, and a potential political career in the Philippines ahead, the stage is set for Manny Pacquiao's final professional fight before he hangs up his boxing gloves for good. Of course, athletes have a history of announcing retirement only to come back months later, but whether or not PacMan's fight against Bradley really is his last, you're gonna want to tune in. And while plenty of fans are happy to shell out $70 for the pay-per-view, or head down to the sports bar and watch it with a crowd, there are ways for the thriftier among us to stream this fight for free. 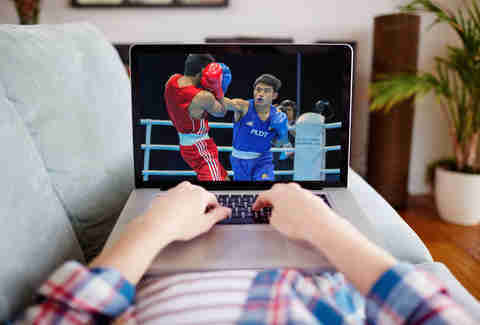 Ever since the PacMan's tumultuous fight against Mayweather, people have been using this streaming app to surreptitiously broadcast live sporting events for the masses -- and there's no reason to think this next fight will be any different. 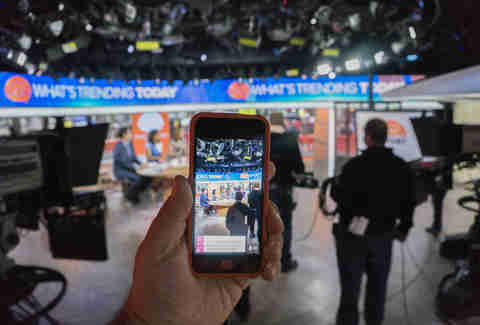 Just pull up the Periscope app on your phone and search for an active stream on fight night; granted you're looking at a recording of a TV screen from someone else's phone, but still. Free's free, right? If you'd rather not rely on someone's steady hand to get your prizefighting fix, your next best option is checking the most popular (and totally questionable) streaming sites out there. While we're not in the business of sharing direct links to these pages, we ARE in the business of telling you their names: USAGoals, Stopstream, FirstRow, Sportstream, ATDHE, and Chanfeed (just to name a few). Whichever one you end up using, you should install a pop-up blocker -- and prepare to deal with a feed that may or may not be glitchy, and almost definitely won't be in HD. That's the price you pay for not paying a price in the first place! If the above sites aren't working for you, Reddit's a great resource for finding working streams of live events: hit up the Boxing subreddit, or just type "Pacquiao stream" into the site-wide search bar on the top right of the page. Users upvote posts with working stream links, so the results tend to be more reliable than simply hitting sites at random. 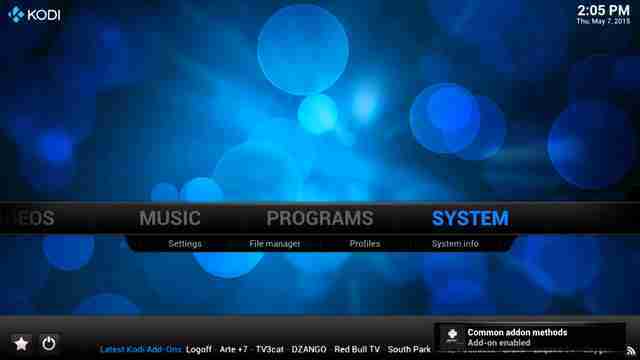 This streaming client runs on Windows, Mac, Android, and iOS, allowing users to easily access free streams of PPV sporting events (as well as movies and live TV) from one convenient source. Of course, it does require a bit of advance setup (even if you download the TVMC custom build that simplifies things considerably), so you're probably not gonna be able to get this up and running with minutes to spare before the fight starts. In that case, you're better off just using one of the above methods (or paying for the fight like everyone else). Sorry! Gianni Jaccoma is an editor for Thrillist, and he's planning to retire after this article. Follow his tweets from the crowd: @gjaccoma.